Seleção: sel1lc\ sel2lc. PspSelection ( Salve em sua pasta de seleções My PSP Files ) . *Configurar: #013b5f _foreground e #e8f1f6 _background. 1-Abrir nova imagem transparente de 900 x 500 pxls. _Preencher com a cor do foreground. 3- Image \Canvas Size: 950 x 650. Top e Bottom=75 \ Left e Right=25. _Effects\3D Effects\ Drop Shadow. 15\ 22\ 100\ 1,00 . (Color=#ffffff) . 4- Plugin Toadies. What are You? ... 8 \8. 6- Nova layer\ Send to Bottom. 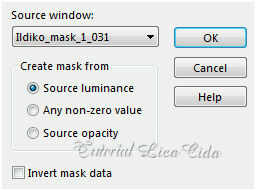 7-Edit Copy no backlc\ Paste As New Layer. _Ativar a layer superior. 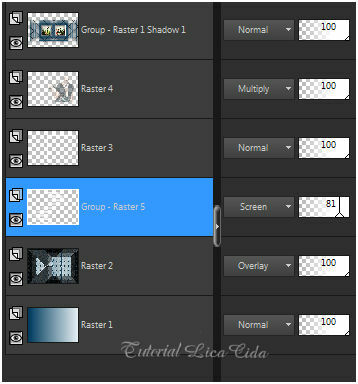 Group-Raster1. 8-Selections \Load \ Save Selection \ Load Selection From Disk \ Load \sel1lc.PspSel. _Selections\ Modify_ Contract 17pxls. Delete. _Use a ferramenta Selection ( segure a tecla Shift ) \ selecione os quadros como print. 11-Edit Copy no tube vvs-paisagem0001 \ Paste As New Layer. _Posicione a gosto ( aproveite o espaço desejado ). INVERT\ DELETE. 12- Repetir : Effects\ 3Deffects\ Chisel. 14-Plugin Alien Skin Eye Candy 5: Impact\ Glass... Setting\ use Setting\ katrina. 15-Selections \Load \ Save Selection \ Load Selection From Disk \ Load \sel2lc.PspSel. _Selections\ Modify_ Contract 10 pxls. Delete. 16- Repetir : Effects\ 3Deffects\ Chisel. 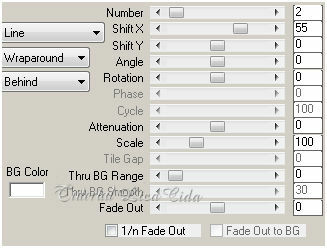 _Ainda selecionado \ ativar a ferramenta Clone Brush . _Effects\ Edge Effects \ Enhance. 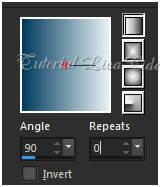 Blend Mode=Multiply. 18- Ativar a Raster2. Preencher color=#ffffff. Aplicar Ildiko_create_mask_2016_05_05 (44). 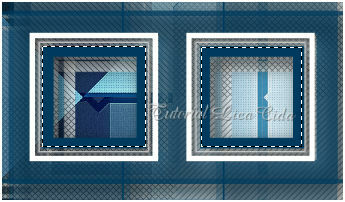 19-Edit Copy nos decos ildiko@create0006_deco e waves1-sa_3\ Paste As New Layer. Use como modelo ou a gosto. 20- Image add borderes 2 pxls \ color= #ffffff. _Image add borderes 20 pxls \ color= ##013b5f . _Image add borderes 2 pxls \ color= #ffffff. _Image add borderes 3 pxls \ color= ##013b5f . 21-Edit Copy no tube JCi-OU2t7CljUqOxstIfJPJr9AY \ Paste As New Layer. _Resize e Posicionamento a gosto.